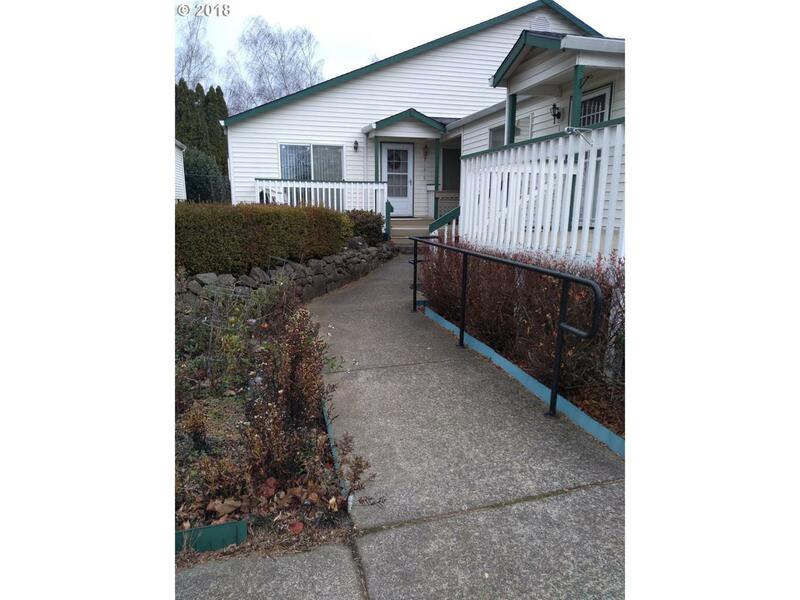 Charming one level, corner-unit, set back off of Stark St. You'll find this lovely 3 bedroom 2-1/2 bath unit has nice updates that make it feel warm and inviting. Each bedroom in the back has a full bath, 1/2 bath in hall. Move in ready, has been professionally cleaned, and has brand new interior paint. Features s.s. appliances and butcher block island. Public transportation is a perk. Lovely park. Seller to pay special assessment!